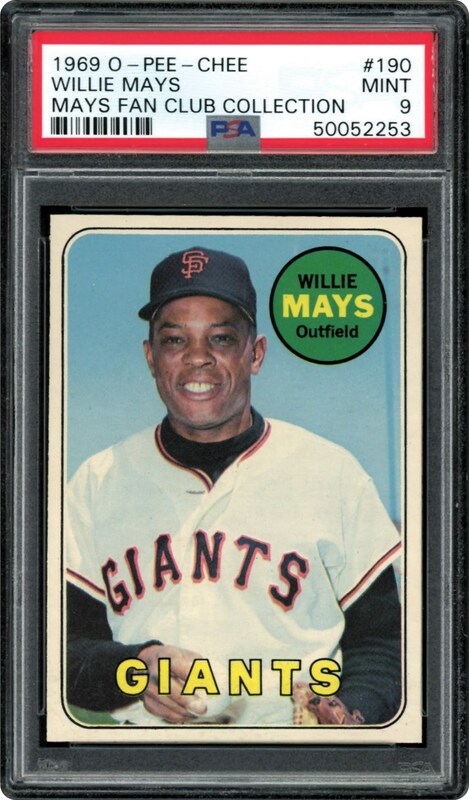 Tough O-Pee-Chee card of Willie Mays in a POP 1 PSA 9 MINT holder. 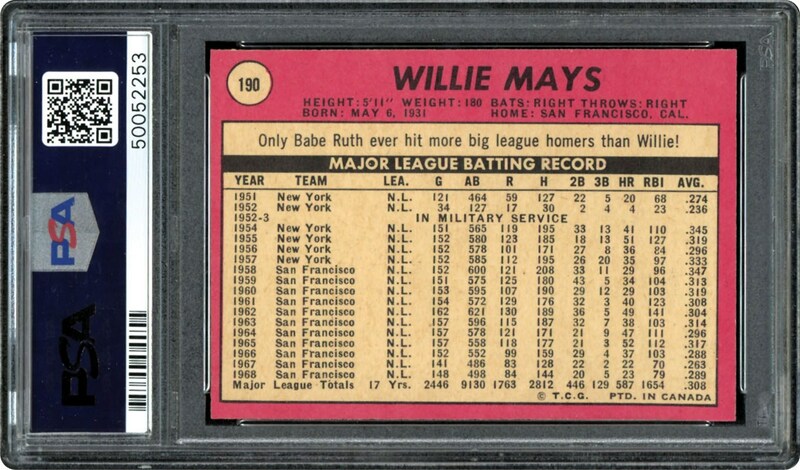 Just a single card getting the PSA 10 nod. MINT all the way!! !